Cranberry is one of the widely consumed and best loved berries. Colourful fruits and veggies are always recommended to be a regular part of your daily diet. These are loaded with numerous health benefiting properties and nutrients that are vital for the growth, repair and regulation of some of the most significant bodily processes. Cranberry is one of the widely consumed and best loved berries that also come loaded with a bevy of health benefits. A recent study published in the Journal of Urology links cranberry consumption to reduced risk of urinary tract infections. The findings showed that, overall, the use of cranberry products led to a statistically significant risk reduction in repeat UTIs, which affect the urinary system, including kidneys, bladder, and urethra. "Our investigation supports that cranberry products can be a powerful tool to fight off frequent UTIs," lead author Angelo Luis, Universidade da Beira Interior, Portugal was quoted by IANS. Some of the previously conducted studies link cranberry consumption with reducing the risk of developing a host of ailments. According to a research presented at the Cranberry Health Research Conference in Wisconsin, US, cranberry juice consumption may protect the heart. These are rich in phytonutrients and antioxidants. Another study published in Journal Nutrition noted that drinking low-calorie cranberry juice may lower the risk of developing diabetes and heart ailments like stroke. This is not the first time when a team of experts linked cranberry consumption to reduced risk of urinary tract infections. 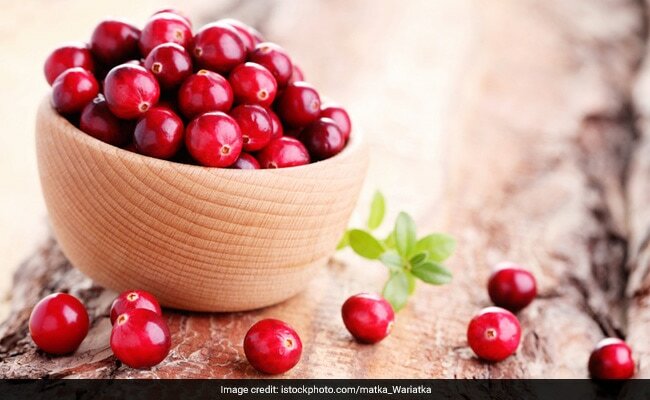 Another study conducted by an Indian-origin researcher at the Boston University also examined the same link and concluded that the rate of UTIs decreased significantly among the participants who consumed cranberry juice over others who were put on placebo.